If you would like to purchase a CHS Chorus memory book for your student, they are only $30. 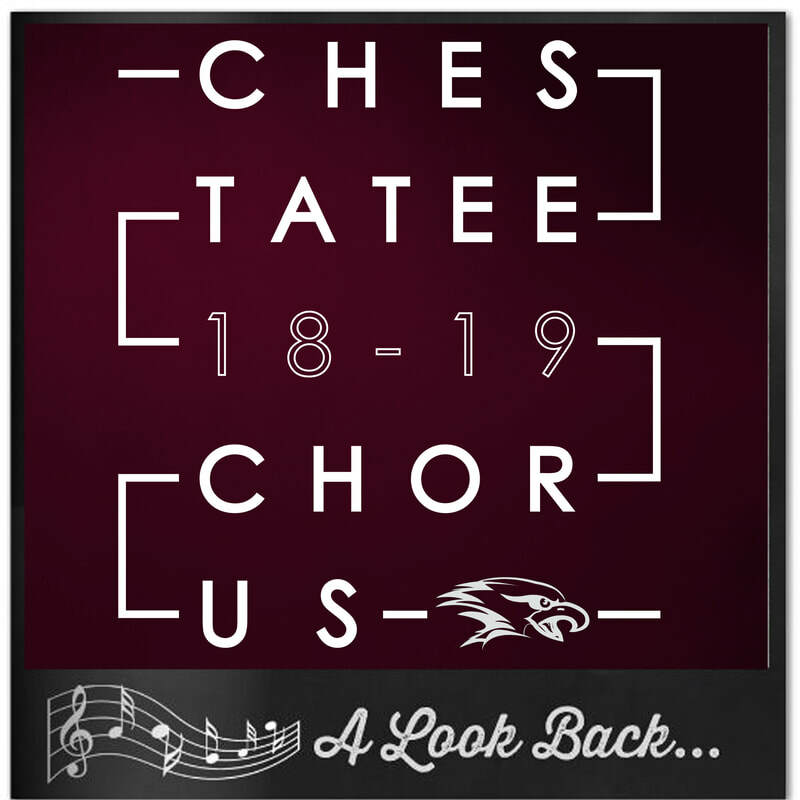 Checks can be made out to CHS Chorus Booster and can be sent to school with your student. Orders can be placed now through May 15th. A portion of the proceeds will go toward the CHS Chorus Booster Fund. Thanks for supporting our students and our booster.